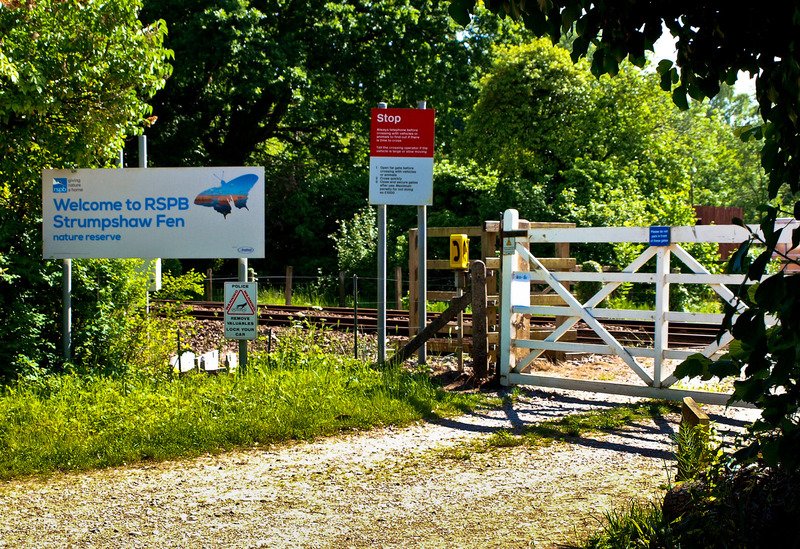 Access to the boatyards and the river is opposite Brundall station. 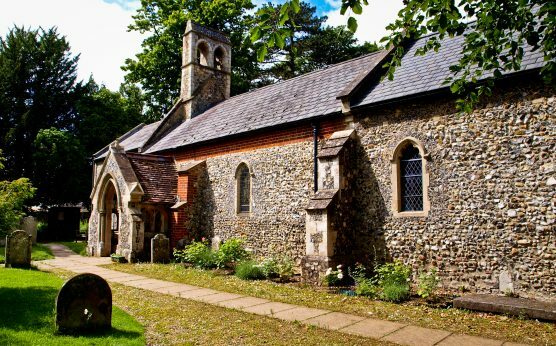 A short walk towards the village leads you to the tiny church of St Lawrence, which is long and towerless and set back from the road. 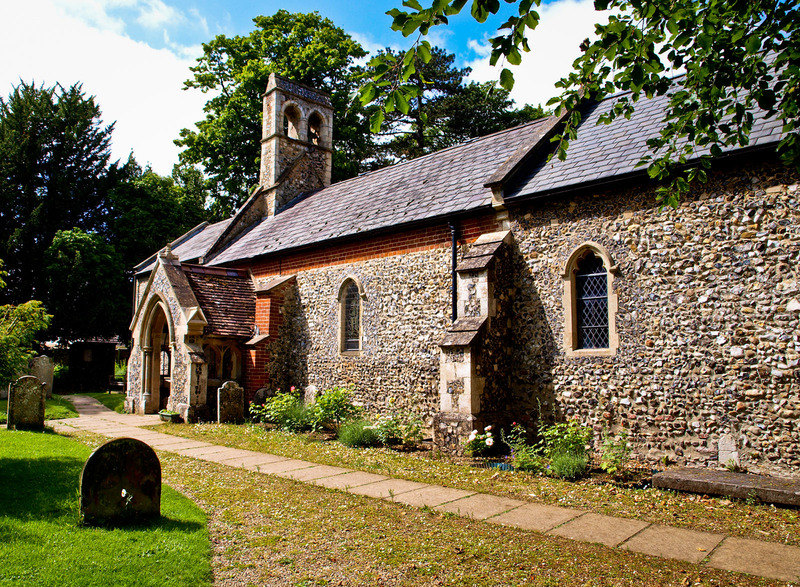 The church is home to East Anglia’s only lead font. 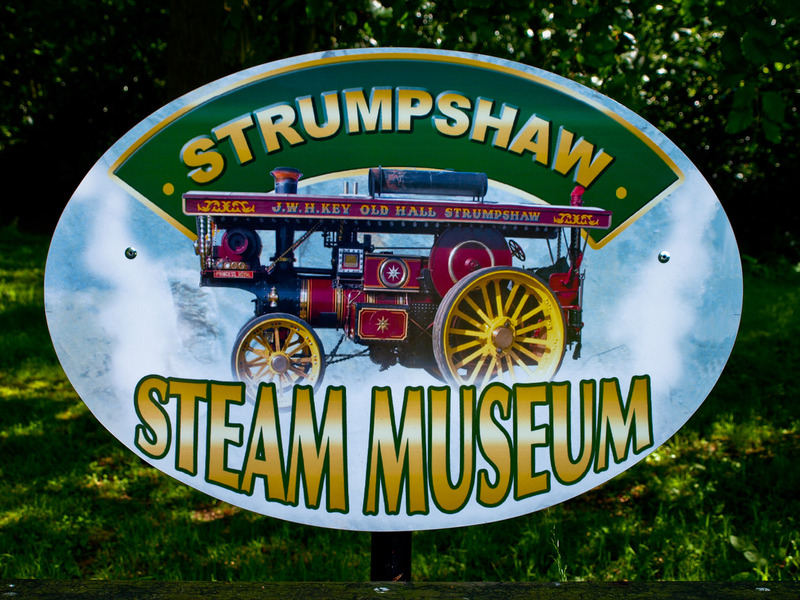 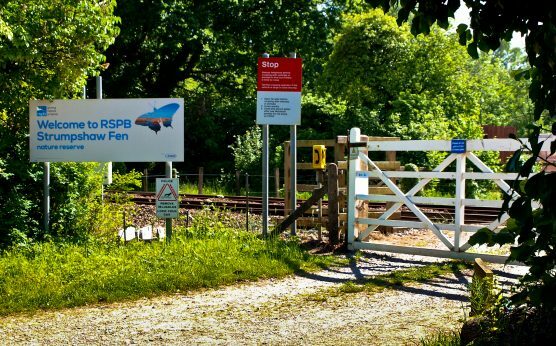 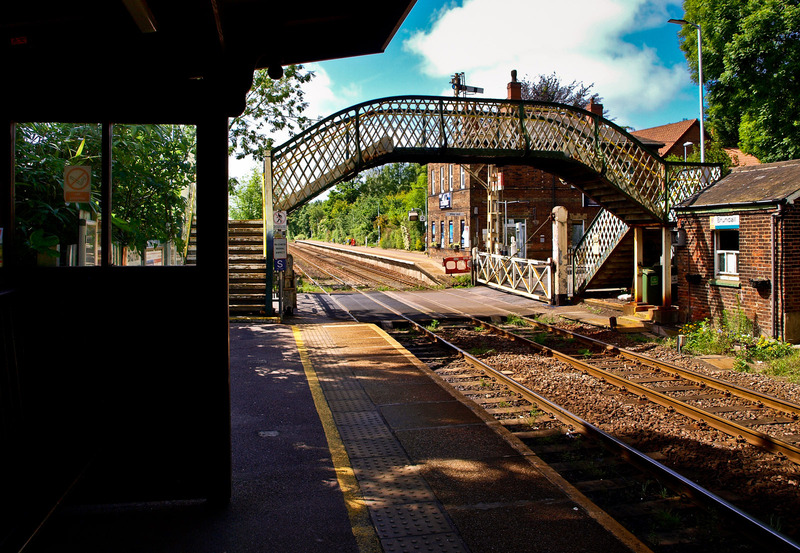 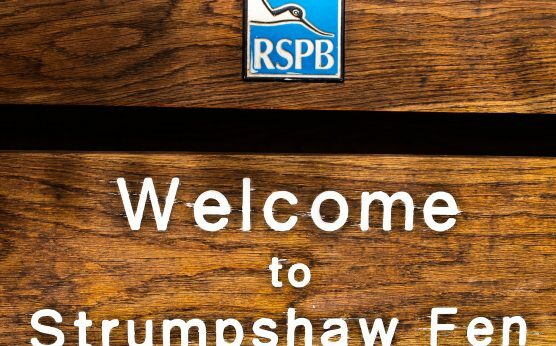 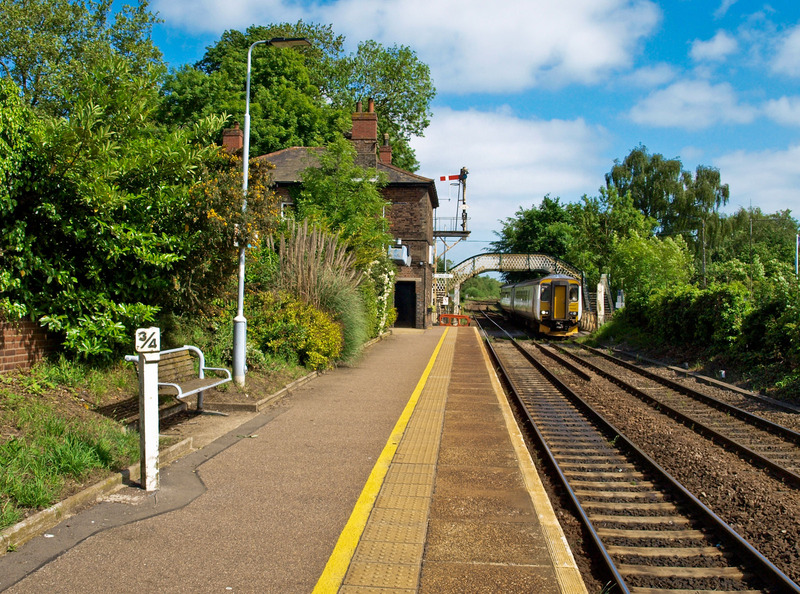 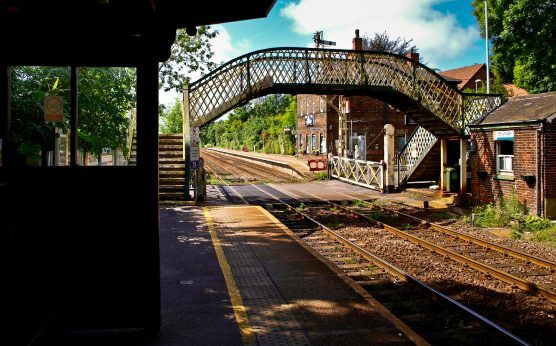 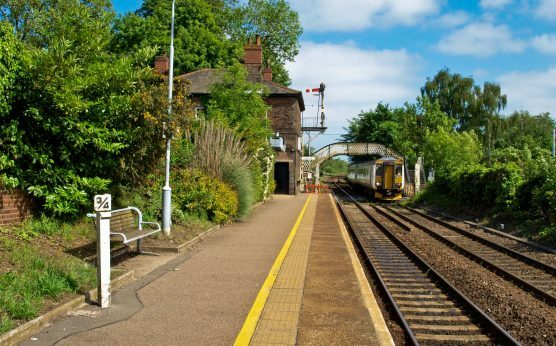 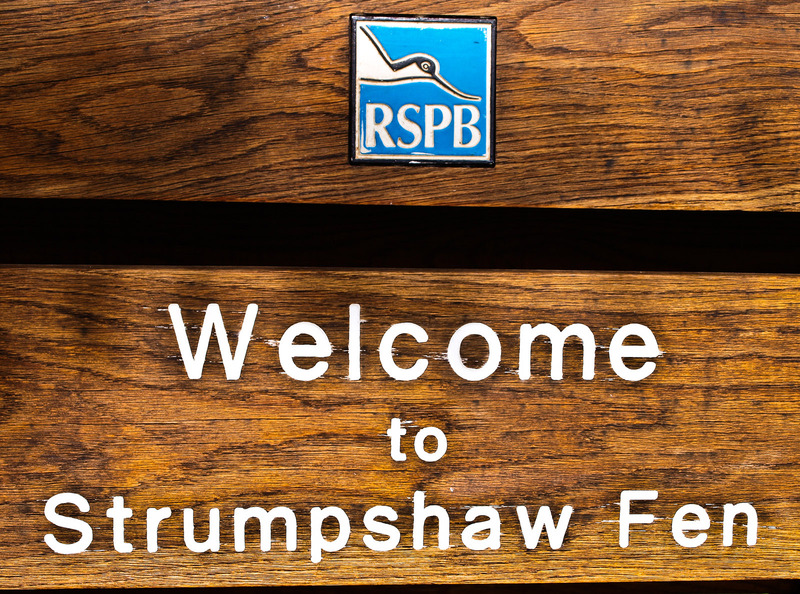 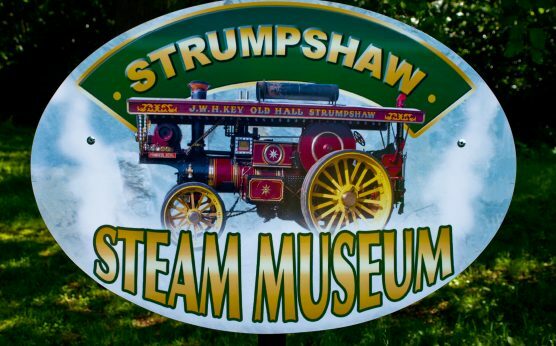 Rich in wildlife, the RSPB Strumpshaw Fen is 1.5 miles from the village, as is the Strumpshaw Steam Museum.